Reports: Food Scientist Says "Latest Romaine E. coli Outbreak a Tough One for CDC"
UNITED STATES - Still in the thick of the ramifications of the wide-scale approach the CDC took in revoking romaine lettuce after the latest E. coli detection, experts are now looking to why such a broad net was cast. 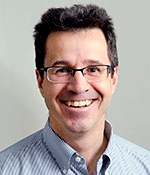 "It is unusual to put out such a broad warning for such a popular and commonly consumed item,” Martin Wiedmann, a Food Science Professor at Cornell University, recently told Here & Now's Jeremy Hobson in an interview, according to source WBUR. A food safety issue is the topic that keeps anyone in our industry up at night, with the crux of every panel and convention usually circling transparency and increased traceability measures. A typical recall, though never something any one of us wants to see, is generally isolated to a product in a suspected region, notifying businesses and customers who purchased it. In this case, the CDC opted to put out a broader warning that will have consequences we can’t yet know. “I think CDC just needed more time and probably thought they had to do something before Thanksgiving," Wiedmann continued in the interview, bringing into view that the timing could be responsible for an approach that caused something we never want to see—panic. 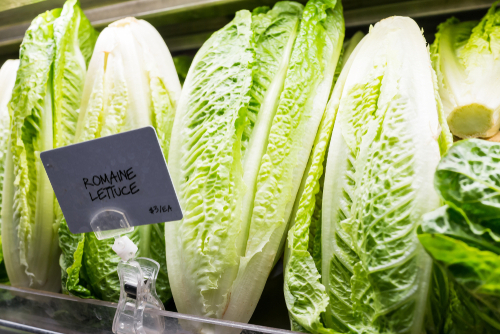 As the report observes, how the situation was handled can and did cause a lot of economic harm to romaine producers whose product was not connected to the outbreak. “This was a tough one for the CDC,” Wiedmann observed. “As we get better and better tools to detect smaller and smaller outbreaks, when do we put out these broad-based warnings to basically take off a commonly consumed food completely? And how long do we wait until we know more specifics, which company, which area?" These are questions the industry continues to strive to answer. Even with massive moves toward blockchain, real-time traceability offers, and technologies still making their way to market, there appears to still be a missing link. Listen to the interview with Martin Wiedmann in its entirety here. As of the latest, the FDA is investigating California growing regions for the source of the E. coli contamination and the broader declaration against eating romaine has been lifted. We would love to hear your thoughts. Tell us at [email protected].